Michael Creed TD is the Minister for Agriculture, Food and the Marine. Michael was first elected to Dáil Éireann in 1989. He has held several positions on the Fine Gael front-bench including; Agriculture, Fisheries and Food, 2007 – 2010, Health 1989 – 1993, Youth & Sport in 1993-1994 and Education; Arts, Culture & the Gaeltacht in 1994. He was first co-opted to Cork County Council in 1987. He was the Chairperson of Cork County Council for the period 2005/06. Michael, a Macroom native is married to Sinead and has three children. Michael is currently a member of the Oireachtas Finance Committee. Michael’s priorities for the remainder of the Government term include the pursual of development on the N22 Macroom-Baile Mhuirne Bypass scheme and working with Cabinet to ensure the economic recovery reaches rural Ireland and constituencies such as Cork North West. 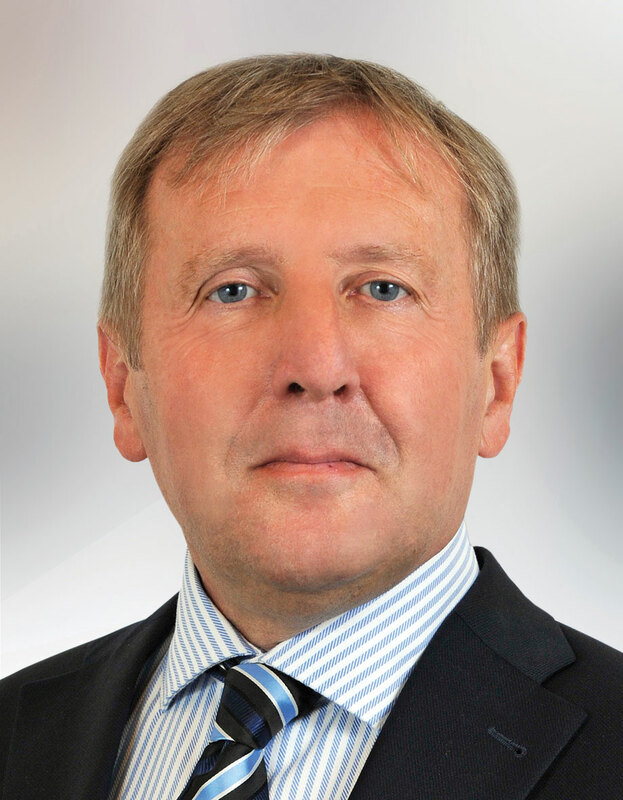 The Minister for Agriculture Food & Marine, Michael Creed TD has today (Tuesday) criticised the opposition for acting recklessly after the Dáil voted to annul a European Union regulation in relation to the Common Fisheries Policy.